OVERVIEW OF THE MUSIC INDUSTRY. Most people are now familiar with the changes that have occurred in the music industry, particularly the changing role of major labels and the growth of streaming. It’s often a long path to securing a major label or publisher deal as the artist or band grows their skill set to succeed in the industry and several of the functions can be developed by the artists themselves. The UK music industry is a multi-billion-pound operation but often young people who take a degree course are unlikely to recoup the cost of their education. It is also difficult for young artists to afford the costs of self-promotion, production of recorded music and opportunities to perform. They gain little income from playing to fund their progression, often venues expect them to play for free or gain a share of ticket sales. 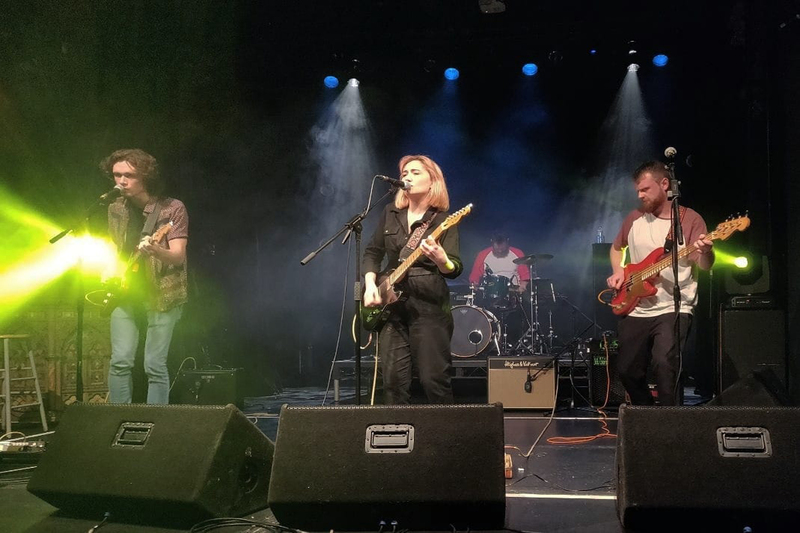 We organise gigs and events such as the Landslide Festivals to showcase young acts. 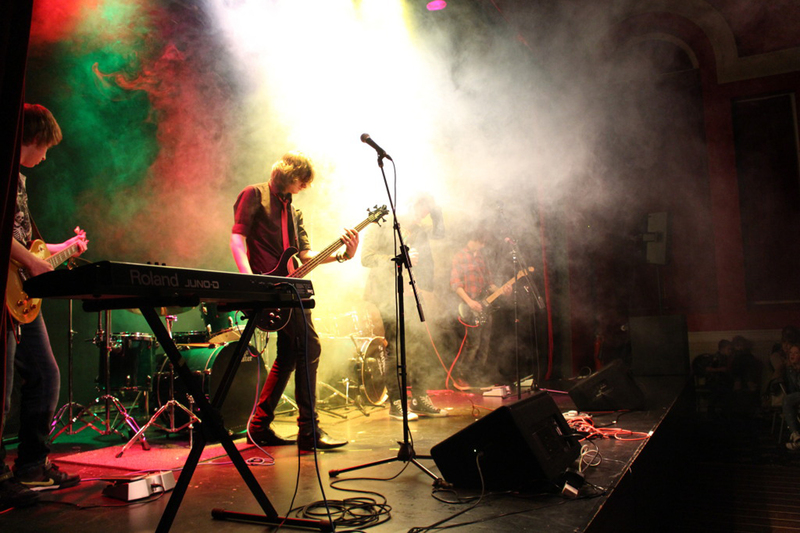 Our contacts help us enable bands to get performance opportunities. Two systems are available – One for band performances and a smaller system for acoustic acts and other events. We only charge for transport, sound engineer and a small provision for maintance. 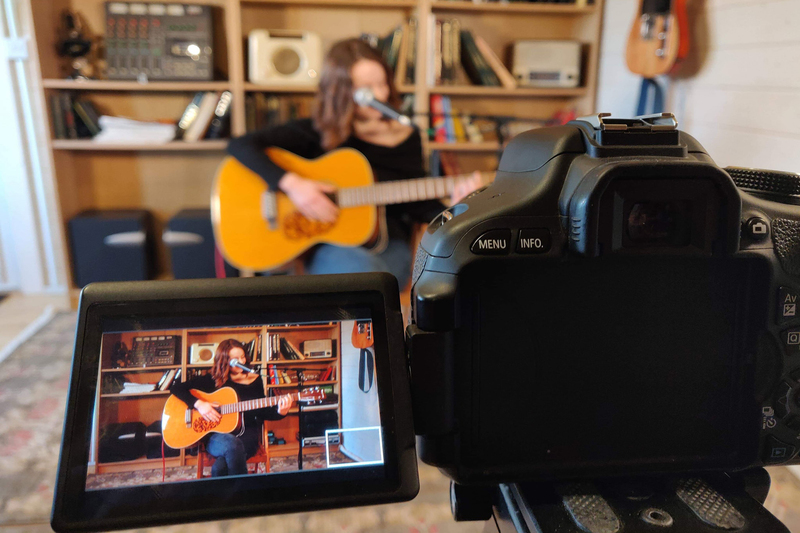 Live performance videos are shot in our studio or at various unusual venues for solo acts and bands. Our Get Known channel has more than 100 bands and artists. 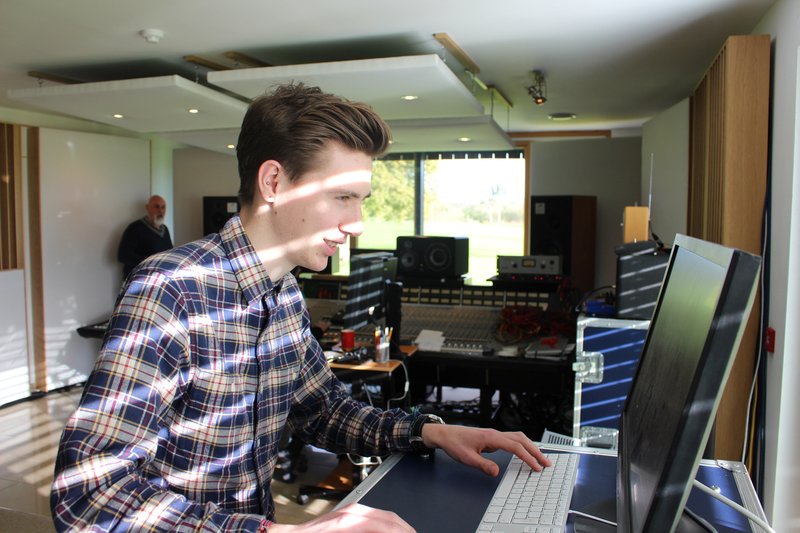 If you are ready to record and release your first single we can provide you with studio engineer, studio time and help to make a digital single release, at no cost to you! If you are working on new material and need a creative space to write and create a scratch track our studio is available with an engineer . If you can fit in we can provide free studio time. 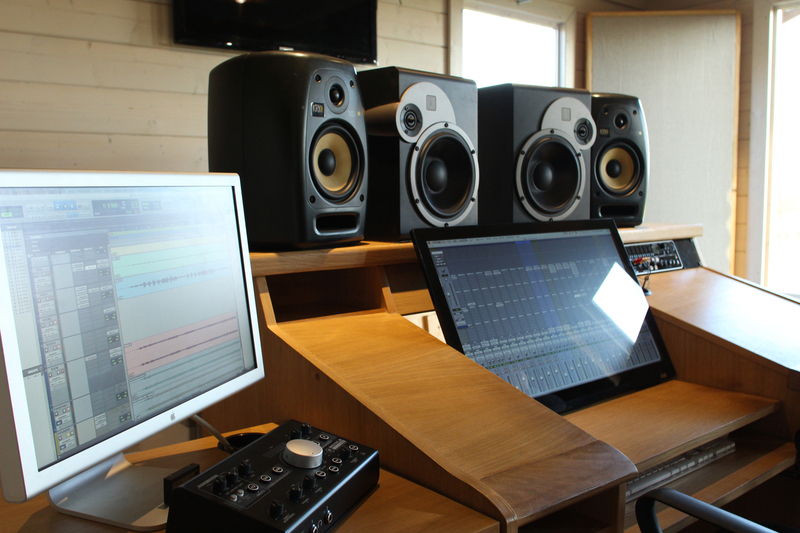 Our studio is based on Pro Tools and we run free one day courses on Professional studio tips, Ableton and Cubase.